For a memorable holiday Cancun is the place! You will return home with vivid holiday memories of tropical sun, your senses heightened by the heady atmosphere, vibrant sounds and a cascade of colours. Experience this resort and discover the deep blue of the Caribbean Sea. 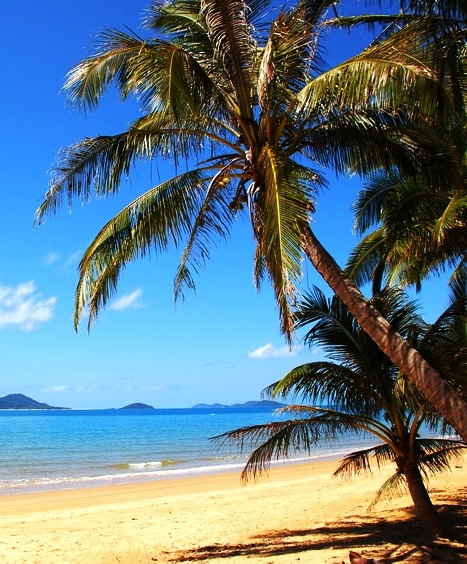 The beach-life here is legendary, you have the perfect choice; you can be busy all day with a range of activities or you can just relax and top up your tan. At night Cancun comes alive with a lively beat and a fun vibe. Enjoy a Corona or two in one of the many bars and clubs or maybe visit the party venue Coco Bongos for a fun night out. Cancun’s popular centre has developed along a two-sided stretch of coast, dotted with quality designed hotels. Cancun is not all about being on the go. If the quieter, relaxing, more refined holiday is your style, then take a look at the luxurious hotels on offer along the Riviera Maya. Playacar and Playa Paraiso are two destinations to check out if you want to experience some of the finest resorts that holidays to Mexico have to offer. 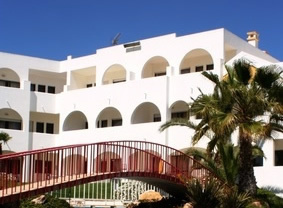 This is the place to find superb luxury hotels each boasting its own private stretch of beautiful white sand, in fact there’s no need for you to even leave your exclusive surroundings except maybe for a spot of sightseeing. Lucky visitors to Cancun have the opportunity to visit ancient Mayan sites including Chichen Itza, one of the New Seven Wonders of the World. It is easily accessible from Cancun, and even more so from the resort of Playacar along the Riviera Maya. 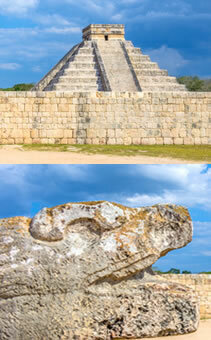 More Mayan wonders including the ancient city of Coba can be found on the Yucatan peninsula. Here you marvel at the Nohoch Mul pyramid. Cancun is also home to the renowned Mexican Cenotes, here you can swim or snorkel in these flooded caverns that are filled with turquoise waters underneath stony cavern roofs. An easy, family-friendly way to experience these strange phenomena is with a day trip to the Xcaret eco-archaeological park. Travellers to this lush park can also bathe in the lagoons hidden in the thick jungle flora and don't forget your camera as there is an opportunity to snap a range of wildlife including jaguars, monkeys and baby bats! Mexican food is famous the world over so don't go home without sampling the local cuisine; Fajitas, Tacos and a variety burritos as well as some amazing seafood! 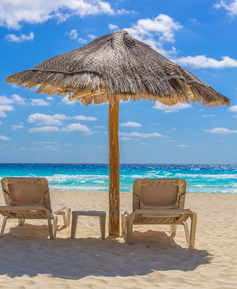 Whether you are looking for a cheap last minute holiday, an all inclusive family hotel or a luxury 4 or 5 star property, Cancun has a wide variety of holiday accommodation to suit everyone. To see a list of our favourite Cancun & Riviera Maya hotels please click Cancun Hotels.